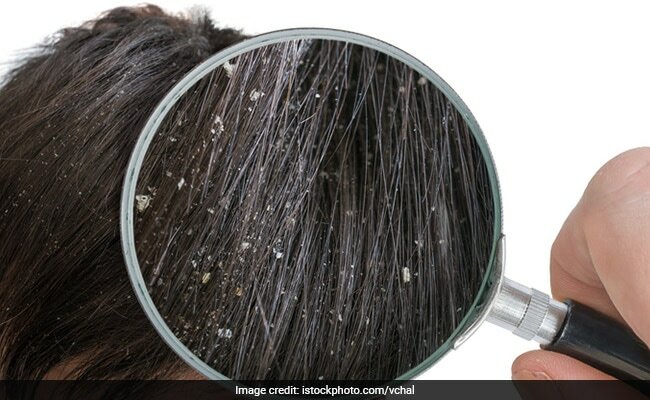 Home » Living Healthy » Hair Loss: Can Dandruff Lead To Hair Loss? Hair loss takes place when a condition affects your hair follicles; and dandruff is a chronic condition of the skin on your scalp. Therefore, it is not necessary that a person dealing with dandruff will also deal with hair loss and vice versa. Why am I losing hair? Is it due to poor nutrition, some disease or is it due to dandruff? 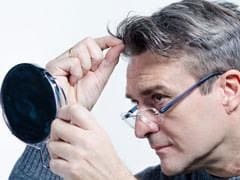 Well, if you are dealing with dandruff and hair loss at the same time, it is quite easy to presume that it is dandruff which is robbing you of your hair. However, it is important to decode the relationship between the two factors. It is important to see if these two conditions share a cause and effect relationship or is it just a meaningless assumption. To begin with, it is important to understand what dandruff is. Dandruff is a chronic condition of the scalp characterized by itching and flaking of the skin. 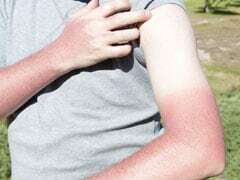 Half of the population deals with dandruff atleast once in their lifetime. However, it is not necessary that all these people will deal with hair loss and hair thinning. Hair loss takes place when a condition affects your hair follicles; and dandruff is a chronic condition of the skin on your scalp. Therefore, it is not necessary that a person dealing with dandruff will also deal with hair loss and vice versa. So it can be conclusively said that these two conditions do not share a direct relationship. However, dandruff and hair loss share an indirect relationship. Some people can visibly see hair coming off while showering. This makes them believe that shampooing hair too often can make the scalp dry and that can result in hair loss. However, that's not how it works. The fact is that when you do not wash your hair regularly, dandruff worsens and you continue to lose hair at the same rate. So when you wash your hair after a long time, loose hair accumulates and you lose them all together while shampooing. 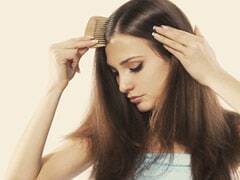 Dandruff can give you itchy scalp. Sometimes you may scratch your head lightly, but sometimes, it can be quite rough. When you go rough on your scalp, it can result in a mechanical loss of hair. In a way, you are pulling hair off your scalp. Sometimes, hair loss takes place due to side effects medication. Some hair loss medication is loaded with chemicals and alcohol which can dry out your scalp, thereby resulting in an itchy and flaky dandruff reaction. 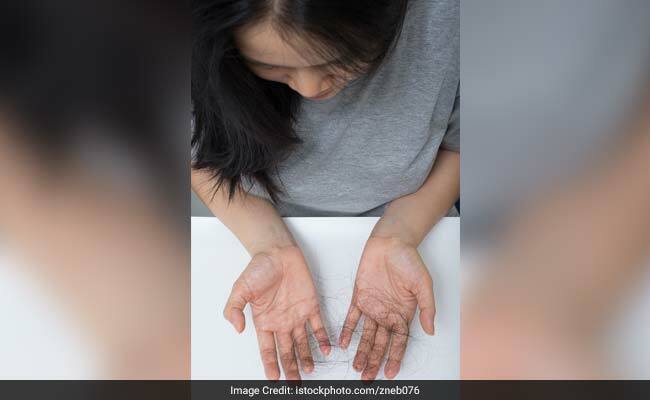 To combat this, you can either wash your hair with an anti-dandruff shampoo regularly or use another hair loss medication. How to combat dandruff and hair loss naturally? To begin with, one of the best remedies for hair loss is a healthy diet. Include more fruits and vegetables in your diet, foods rich in vitamin C, A, E and D should be consumed. Besides this, foods rich in zinc should be consumed for maximum benefits. To combat dandruff, try washing your hair with apple cider vinegar once a week. 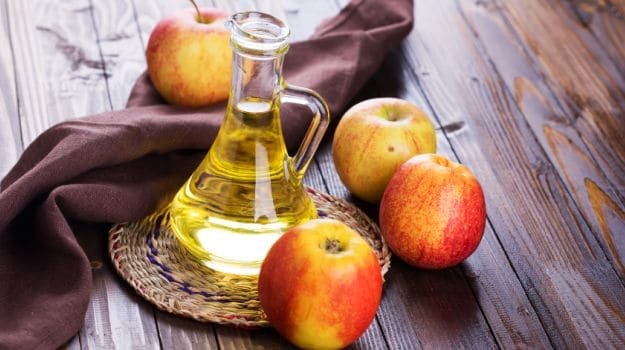 Anti-bacterial properties of apple cider vinegar will help you combat dandruff. Another powerful home remedy is egg yolk. Egg yolks are enriched with all the essential nutrients required for healthy hair. To conclude, we can say that dandruff and hair loss are related, but not directly. However, if you are taking a treatment for dandruff, it can contribute to hair loss prevention as well and vice versa.